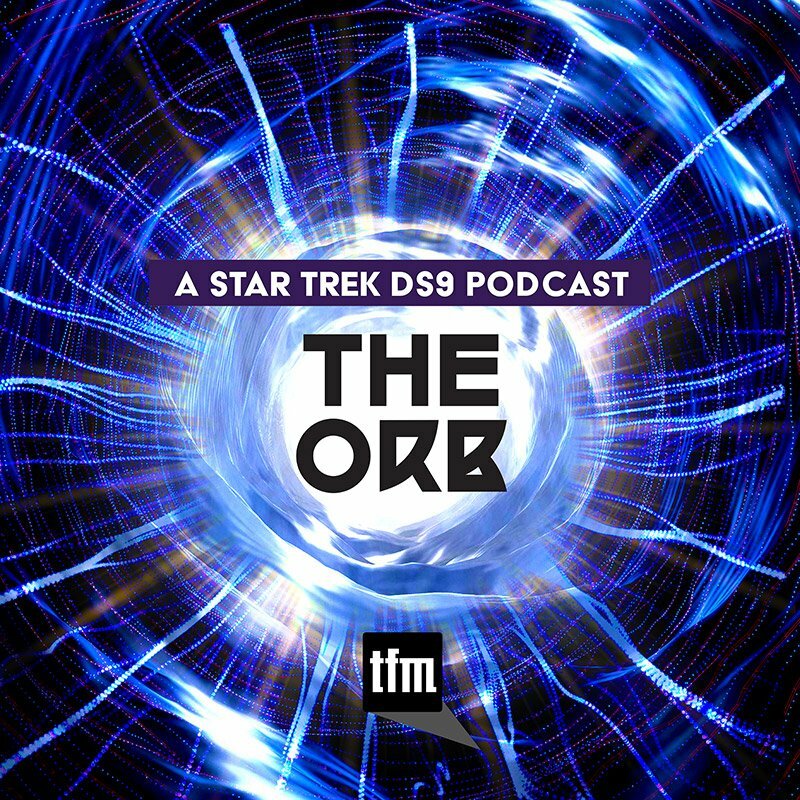 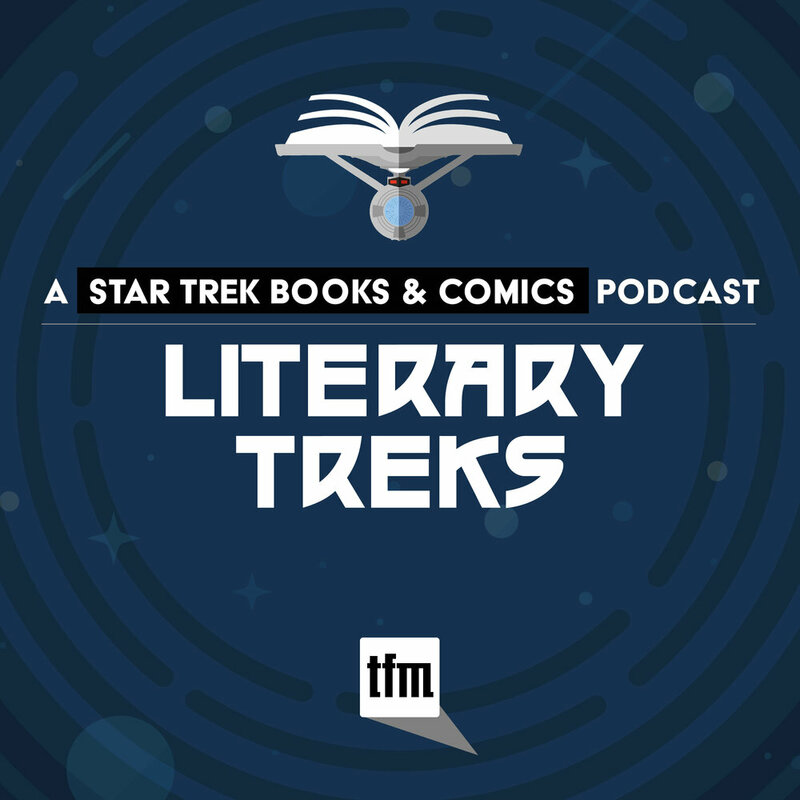 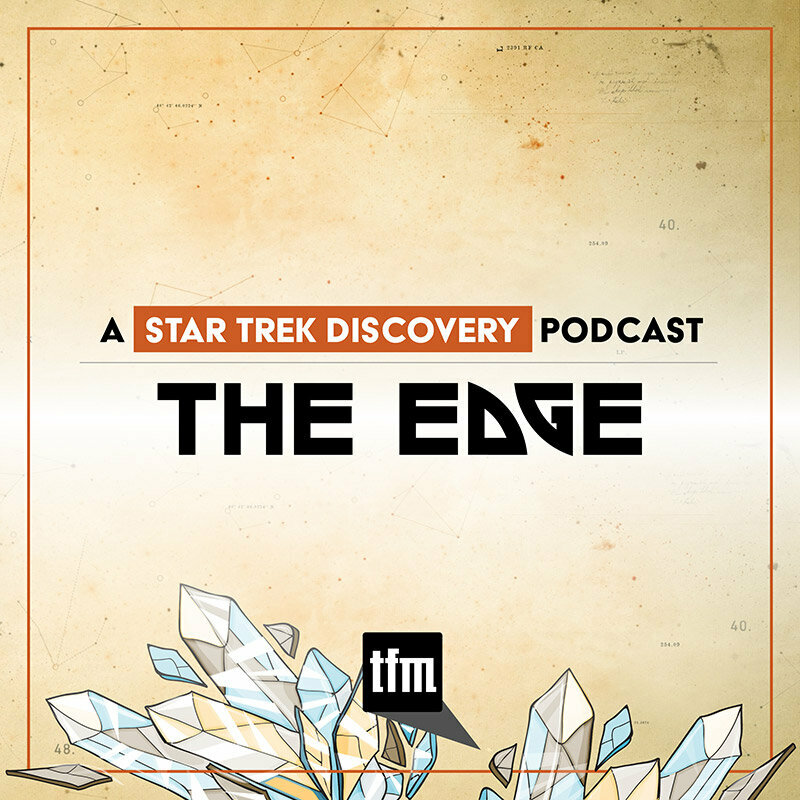 In this episode of The Ready Room we're joined by Daniel Proulx, Drew Stewart, and Mariel Keeran to discuss TOS's trip to the wild, wild West, whether it's a remarkable exploration of the workings of the mind, or just an average chapter in a series trying to tell stories with limited resources. 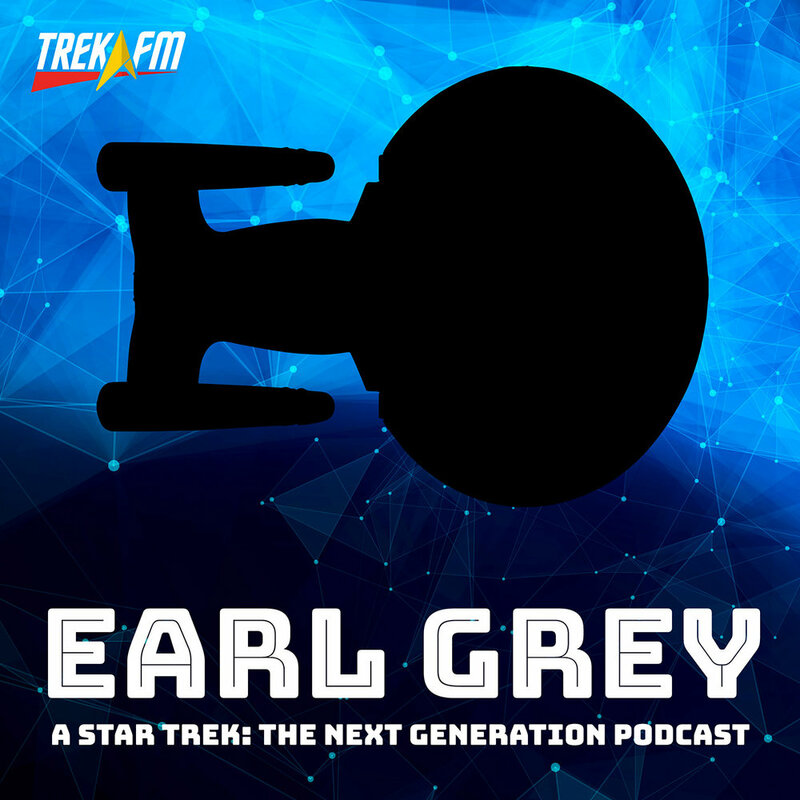 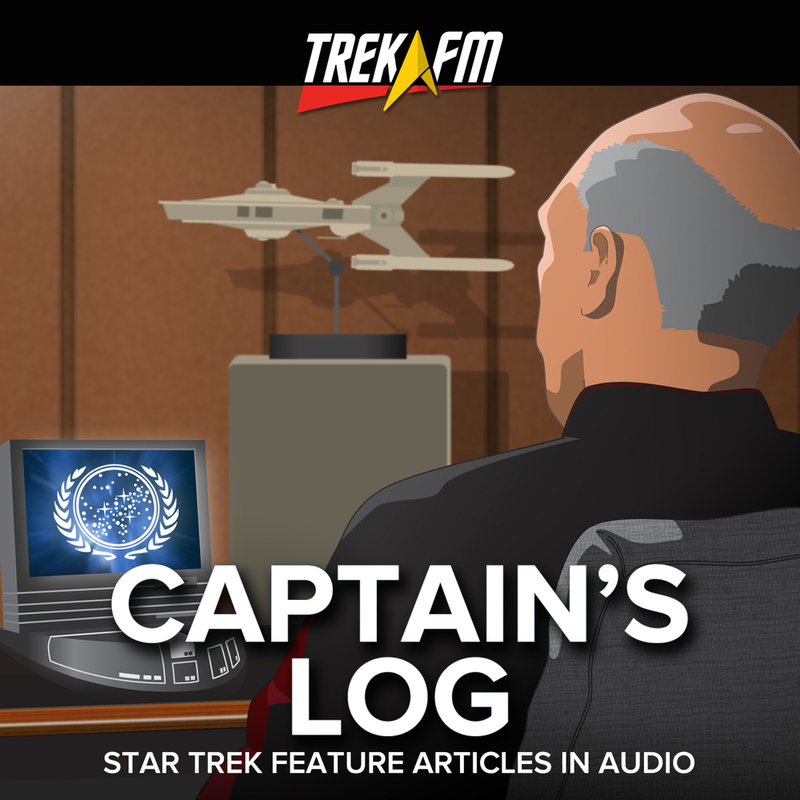 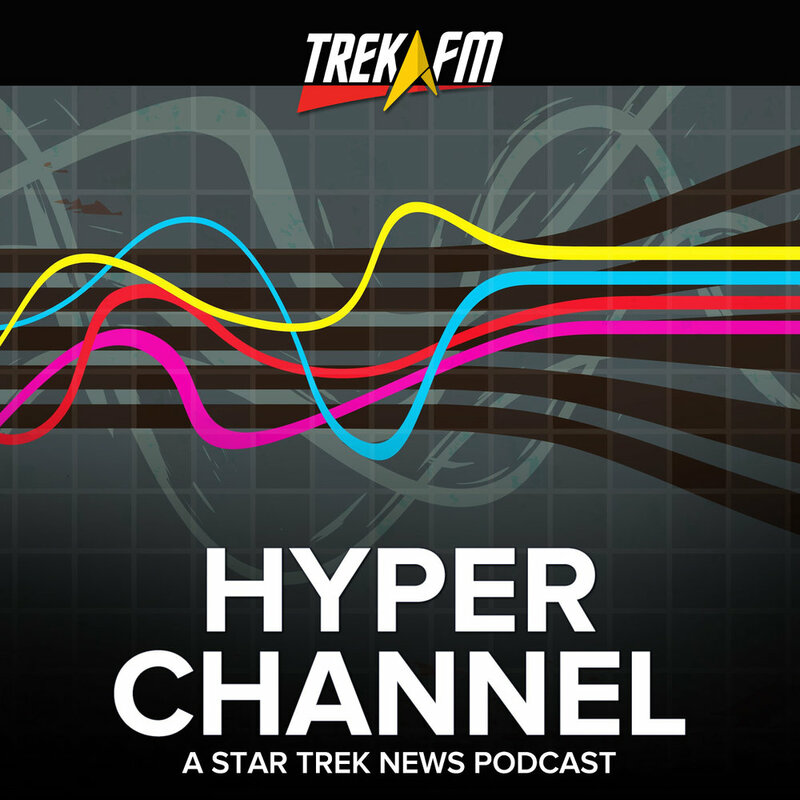 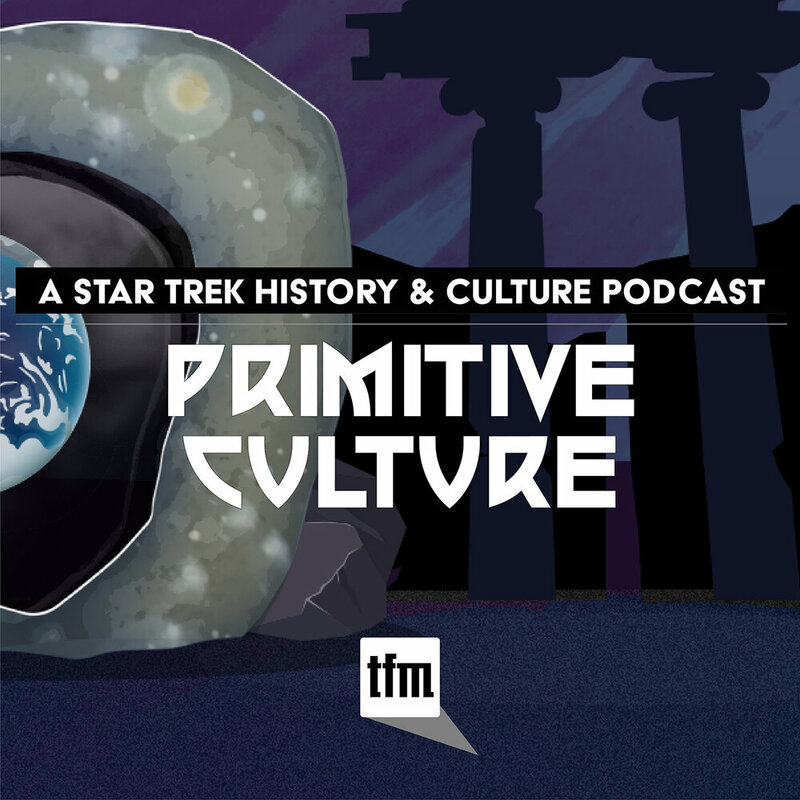 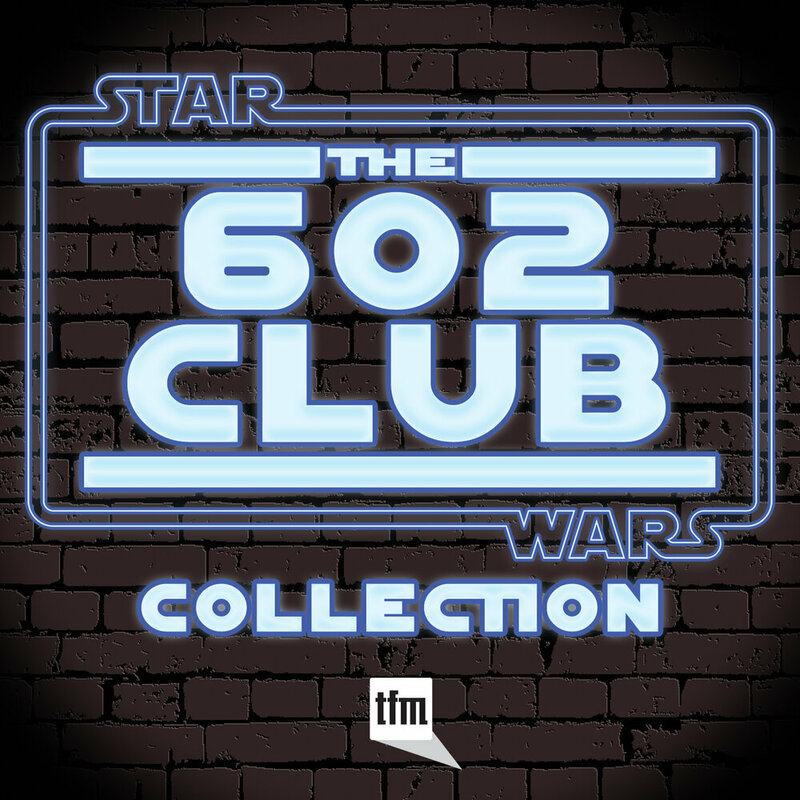 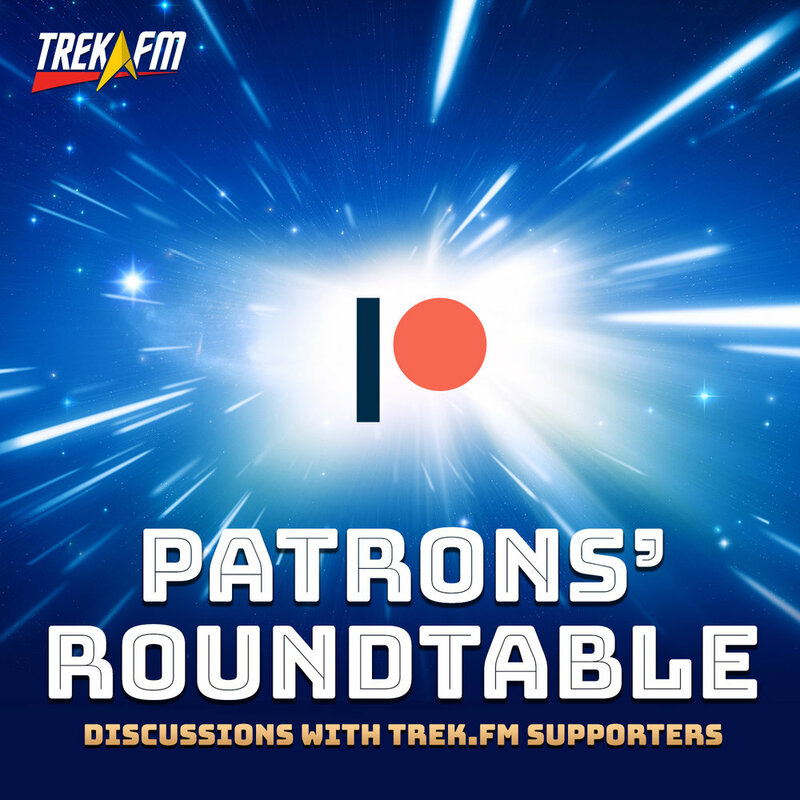 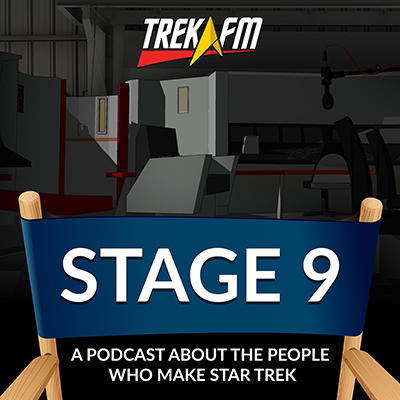 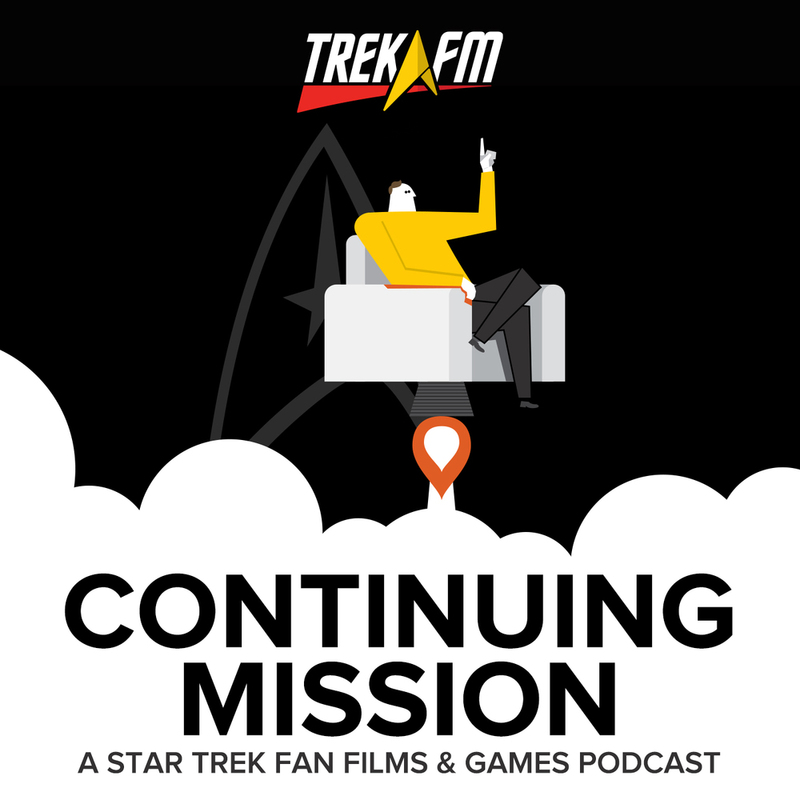 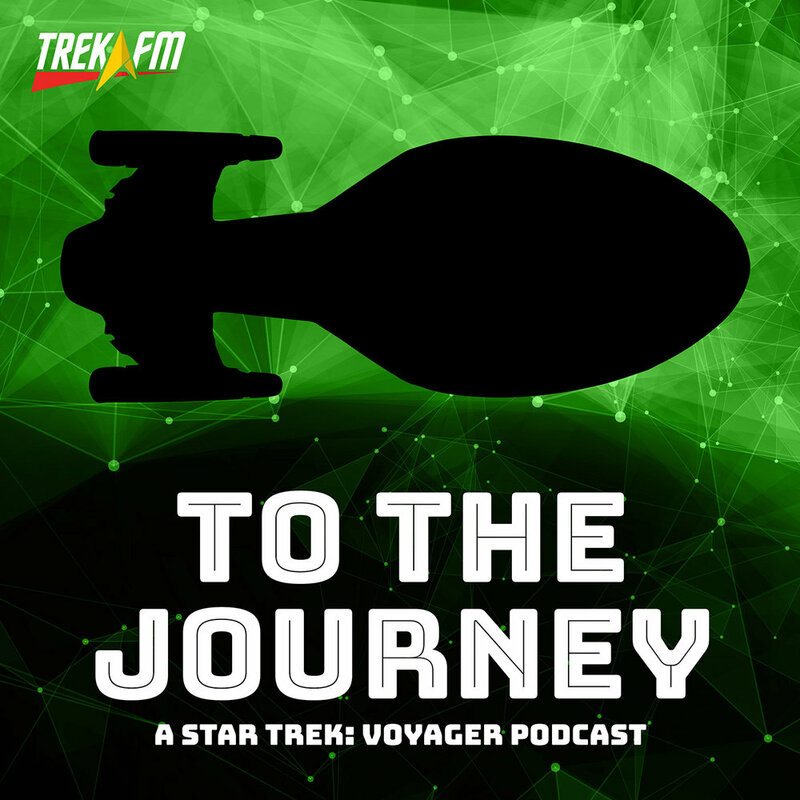 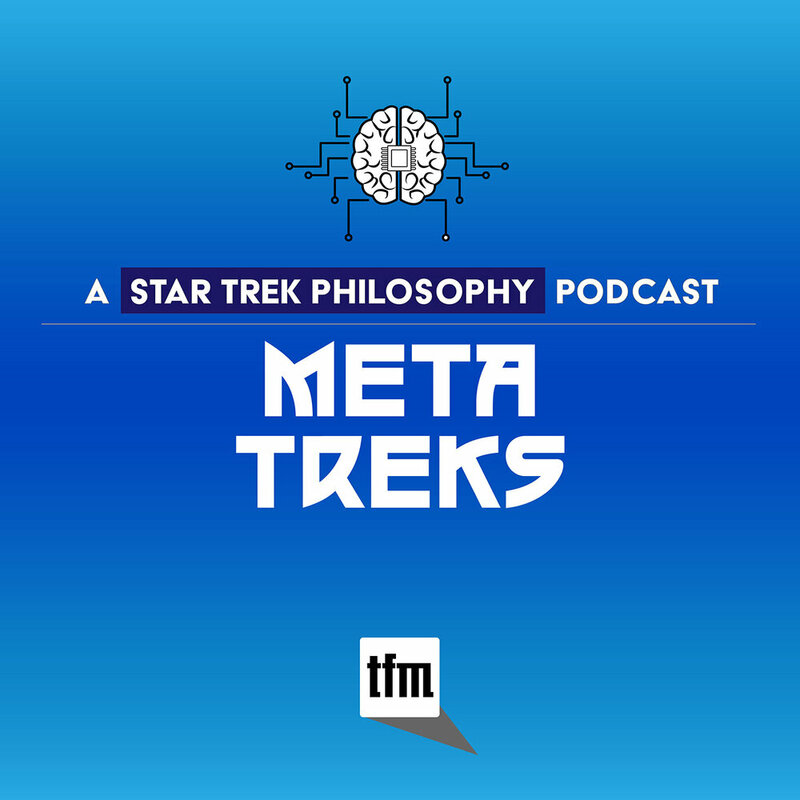 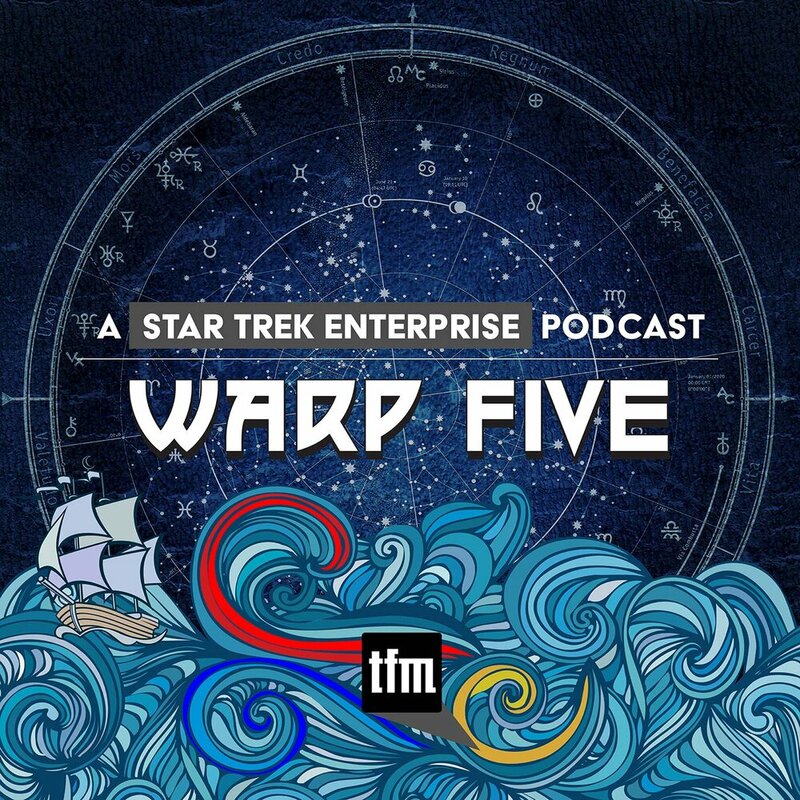 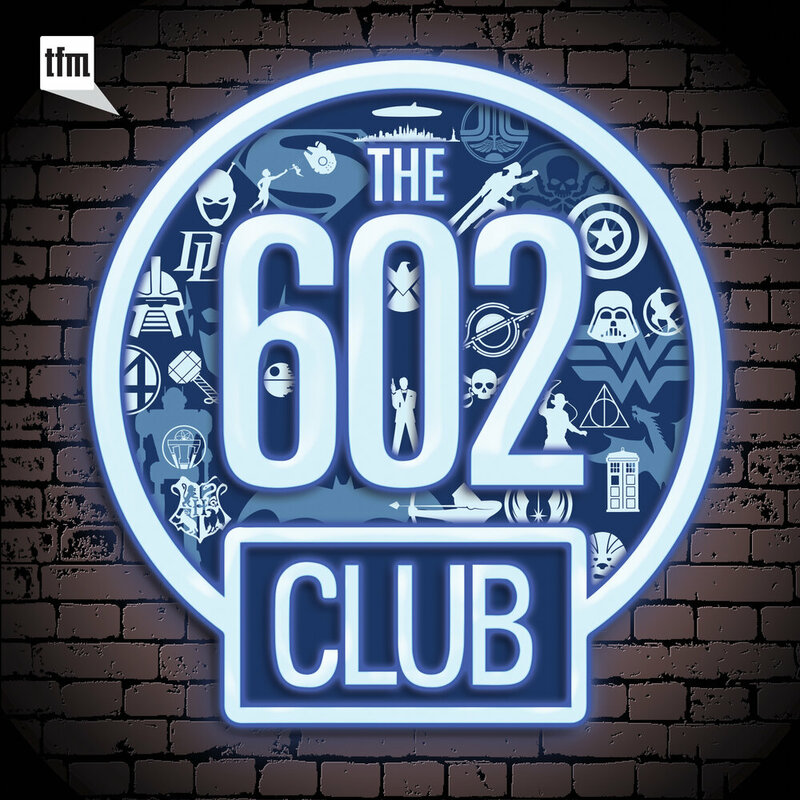 We also explore whether this was a prelude to holodeck malfunctions, why Chekov can't keep his hands to himself, and find out why sublimated snake venom might be better than scotch. 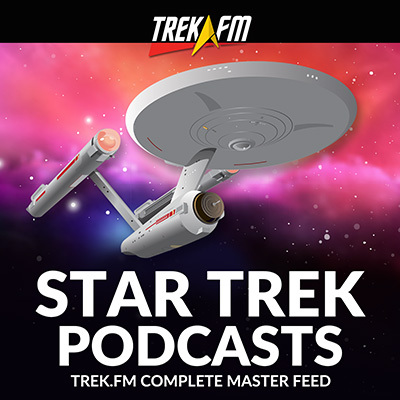 In our news segment we check out the new home at the Smithsonian for the original the Enterprise shooting model, spot starships landing in Japan, dicuss the upcoming changes to StarTrek.com—which include closing down the discussion boards—and learn more about Star Trek Timelines, a new strategy game heading for your mobile device. 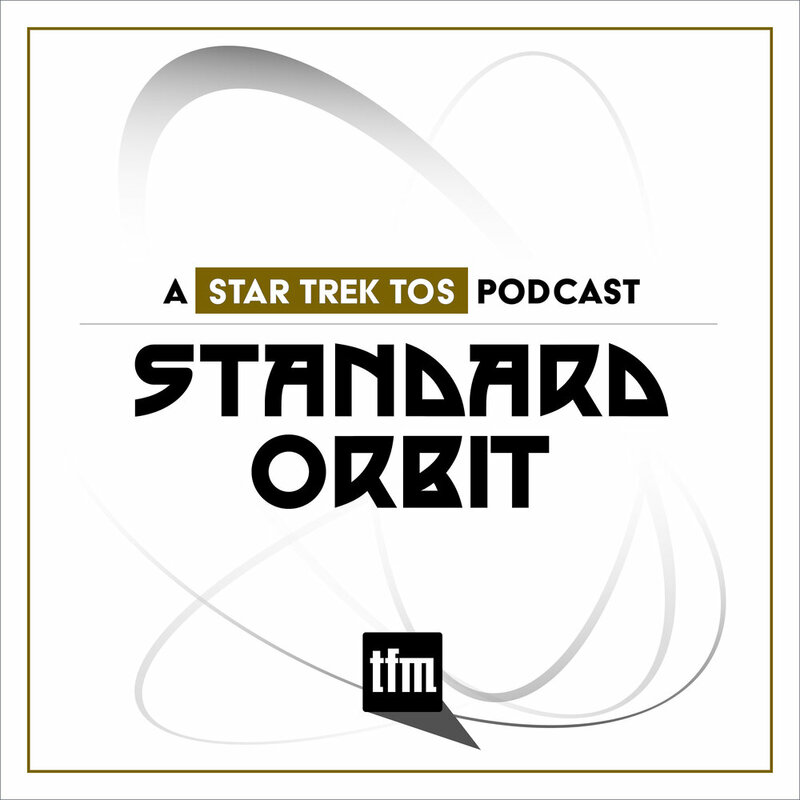 The Prelude to Holodeck Malfunctions?